"We're beginning now to understand things that we know in our hearts are true but we could never measure. As we get better at understanding how little we know about the body, we begin to realize that the next big frontier in medicine is energy medicine," according to Dr. Oz. 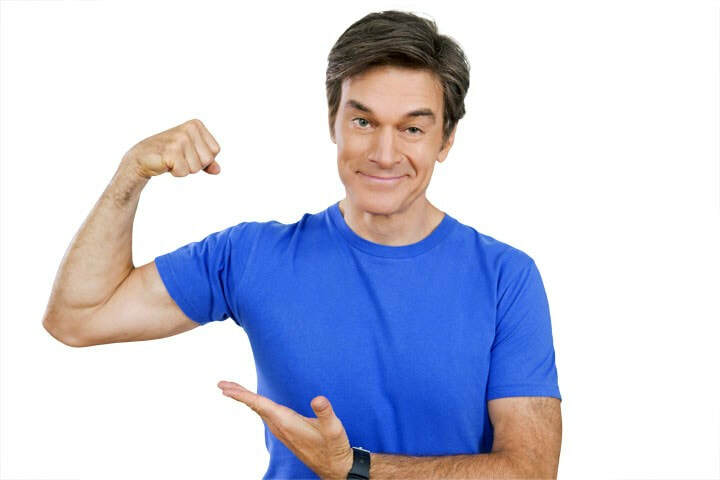 Dr. Oz has conducted research on the effects of Reiki on his surgical patients with Julie Motz, RN, a Reiki-trained therapist, who Dr. Oz during 11 open heart surgeries and heart transplants. These 11 patients had no post-operative depression, pain or leg weakness; no organ rejection (in transplants); a better functioning immune system, and a positive attitude toward healing.